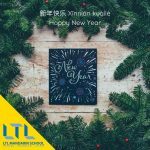 Blog Life in China Do Chinese People Celebrate Christmas? 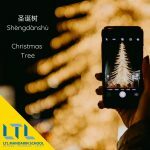 Christmas in China – Is it celebrated? A couple of years ago, the answer to this question was a definite no, but in the last few years, probably due to its consumerist vocation, Christmas in China has become as popular as Halloween in China! 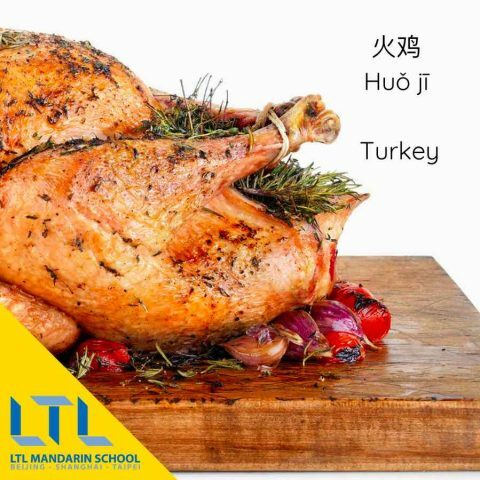 Why celebrate Christmas in China? Obviously, the people who celebrate Christmas in China has nothing to do with whether they are religious or not, in most instances anyway. It is in fact seen as another great opportunity for celebrations and shopping time coming from western capitalism. 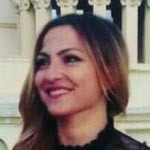 It’s obviously a huge opportunity for high street retailers to take advantage of the generosity of people around this time of year, and they’d be foolish not to jump on board. Therefore, for people living in China’s biggest cities, it has become more frequent to come across huge Christmas trees and Christmas fairs. A decade or two ago this certainly wouldn’t have been the case even in Beijing or Shanghai. Also seeing a western Santa Claus giving presents to Chinese kids while parents taste the typical food people eat in the West for Christmas has become a a very familiar scene in these kind of events. As each year goes on this becomes more and more common even if the religious element of the festival doesn’t apply to many in China. Conversely, life is harder for the ones that really want to celebrate Christmas in China as a religious holiday. In the last years, according to the Associated Press, “many Christians say their faith has been singled out because authorities, wary of its rapid growth, are seeking to curb its spread in a campaign that has targeted China’s most thriving Christian communities”. These kind of actions have been particularly harsh towards believers of Zhejiang province. Zhejiang, in effect, has one of the largest Protestant populations of China and it seems that Government authorities are worried about the “possibility that Christians may rival in size the 85 million members of the ruling Communist Party”. Despite the obstacles and difficulties, this magical holiday with its lights, colours and gifts attracts a lot of Chinese people that take part to Christmas themed events more than westerners do. 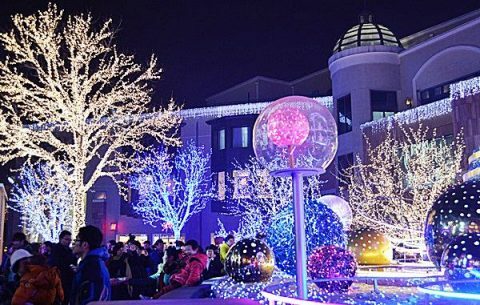 Impressive and picturesque displays of lights can be seen outside pretty much every large shopping mall in China’s major cities, sometimes up to a month before Christmas Day itself. From a western point of view, seeing Chinese people getting closer to Christmas traditions is like watching Jack Skeleton from The Nightmare Before Christmas trying to introduce the mysterious and attractive holiday in “Halloween Town”. Just as all the characters in the movie, when Chinese people see Christmas trees, sparkling lights and shining bows, they seem to wonder “What’s this, what’s this?!”. Unable to resist the lure of the atmosphere, they are magnetically attracted to it. 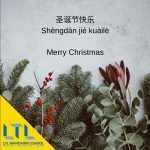 Hoping that the consequences of this unnatural introduction of the holiday will not be negative as the ones in Burton’s movie, I leave wishing you a Merry Christmas in Mandarin 圣诞节快乐 (Shèngdàn jié kuàilè), not forgetting a Happy New Year 新年快乐 (Xīnnián kuàilè) also!